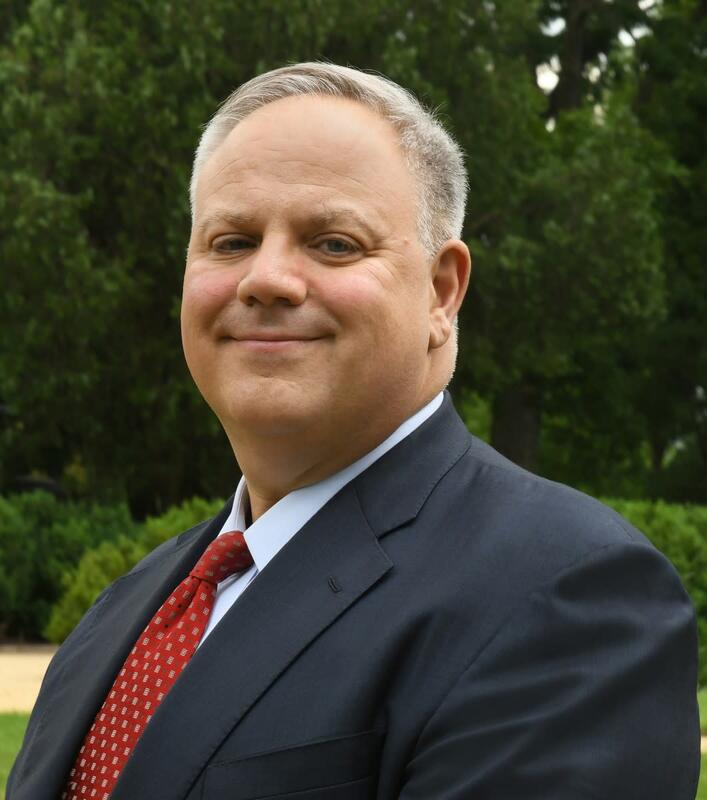 David Bernhardt, who will step in to fill the role, is a lawyer and lobbyist with strong fossil fuel and water industry ties. Secretary of the Interior Ryan Zinke, who resigned in December, officially left office on Wednesday. Though there has been much talk about who President Donald Trump might choose to replace him—names thrown around have included exiting Senator Dean Heller (R-Nevada), exiting Governor Scott Walker (R-Wisconsin), and Representative Rob Bishop (R-Utah)—the president has yet to nominate anyone, NPR reports. In the interim, Deputy Secretary David Bernhardt will step in as acting secretary. 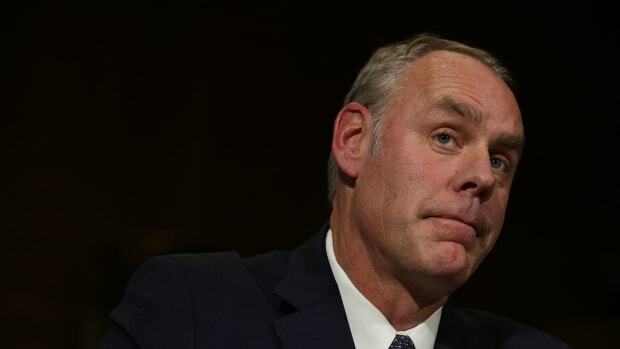 Zinke, not unlike former Environmental Protection Agency chief Scott Pruitt, faced more than a dozen investigations into his conduct during his tenure at the Department of the Interior (DOI). One probe involved a land deal in Zinke&apos;s home state of Montana with the chairman of Haliburton. At the end of October, news broke that the DOI&apos;s Office of Inspector General had referred one of those investigations to the Department of Justice, signaling a potential criminal violation. Bernhardt appears to be prepared to take over: An anonymous source told Politico at the end of October that it had been, for at least a month, "common reference, even from the secretary, that David needs to be ready." 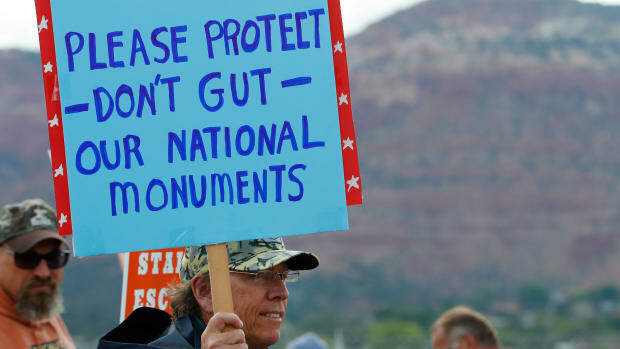 Democrats and environmental advocacy groups opposed Bernhardt&apos;s nomination as deputy secretary due to his background: He has worked as a lobbyist, with clients including energy companies such as the Independent Petroleum Association of America, mining companies including Arizona&apos;s Rosemont Copper (now Hudbay Minerals), and California&apos;s Westlands Water District—for which he sued the DOI four times. Bernhardt also worked for the DOI during the George W. Bush administration. 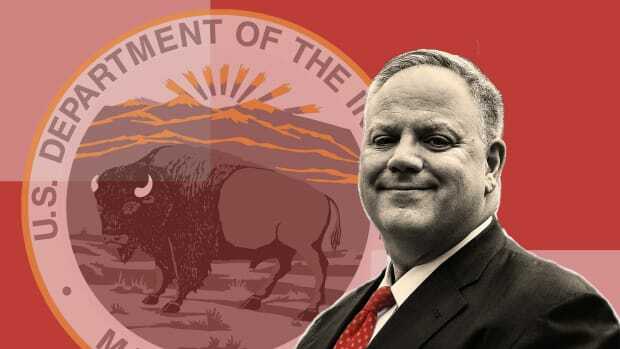 Before the Senate confirmed Bernhardt as DOI deputy secretary in July of 2017, 150 conservation groups signed a letter of opposition, describing him as "laden with conflicts of interest that raise serious questions about his ability to act in the public interest." After his confirmation, the Sierra Club called him a "loser for parks [and public lands." "Bernhardt is a veteran operator in the Washington swamp, knows how to get these things done, and has ties to the Washington special interests that are seeking to profit from Western lands," Chris Saeger of the public lands watchdog group Western Values Project told E&E News last year. In July, Western Values Project sued the DOI for failing to comply with a number of Freedom of Information Act requests, including calls for documents related to Bernhardt&apos;s interaction with former lobbying clients. The group called for Zinke&apos;s resignation back in November, though Saeger told Politico, "It&apos;s a like-for-like trade between Zinke and Bernhardt." Described by some as a quieter presence than Zinke—who began his first day as DOI secretary with a flamboyant entrance, riding through Washington, D.C., on a horse named Tonto—Bernhardt has evidently been hard at work behind the scenes. He has also played a key role in weakening the Endangered Species Act. "We must return conservation management back to the capable hands of the states," he wrote in a Washington Post op-ed in August, "and focus our federal protections and resources on those species that need them most." As Jimmy Tobias reported for Pacific Standard last month, it will likely be "business-as-usual" for the post-Zinke DOI, as a "cohort of right-wing industry advocates [will] still wield huge influence over the agency." Democrats and environmental advocacy groups oppose Bernhardt's nomination due to his background as an oil and mining industry lobbyist. "They are undermining the department's mission at every turn": New documents reveal just how much the Department of the Interior favored industry over conservation. The former director of the Department of the Interior's policy office opens up about where the agency went wrong—and how to save it. An investigation by Pacific Standard and the Guardian revealed the full extent to which Ryan Zinke's Department of the Interior favored industry over conservation. 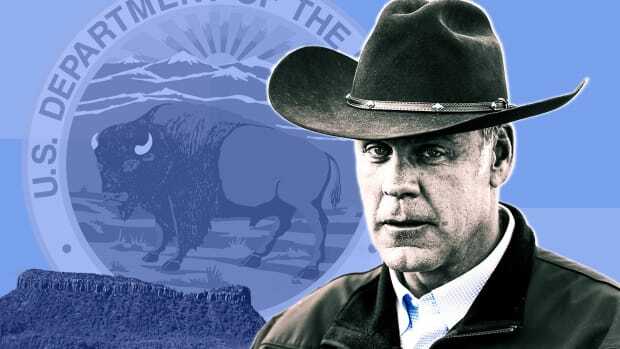 With the mid-term elections looming, some have speculated that Zinke will be among the next spate of cabinet members to leave their posts.